Celebrate the Fish Nations. www.weirdfish.co.uk > Fish Nations T-shirt, available in a range of three colours for £20. 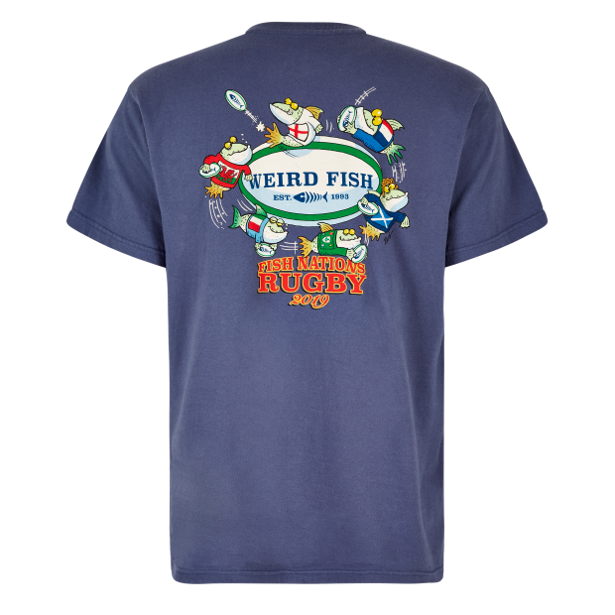 With Six Nations here, Weird Fish clothing has introduced a Fish Nations T-shirt, available in a range of three colours for £20. 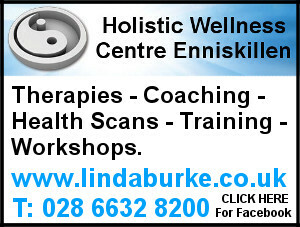 So whether you support England, Scotland, France, Italy, Ireland of ‘Whales’ (see what we did there? ), show your love for the noble game with this printed artist T-shirt.